Rooms From: $USD 99.00. Located just 100 metres from the beach, Hotel La Bateliere offers great sea views from its rooms and outdoor swimming pool. 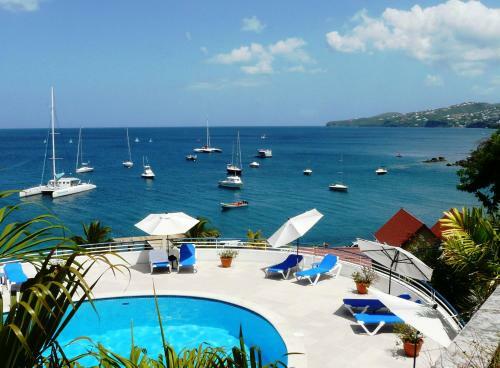 It is set in Schoelcher, 5 km from Fort-de-France. Rooms From: $USD 200.00. Situated in a former colonial residence, Hotel Bakoua Martinique has a beautiful tropical garden which leads onto a small sandy beach. It has an outdoor swimming pool and a tennis court.